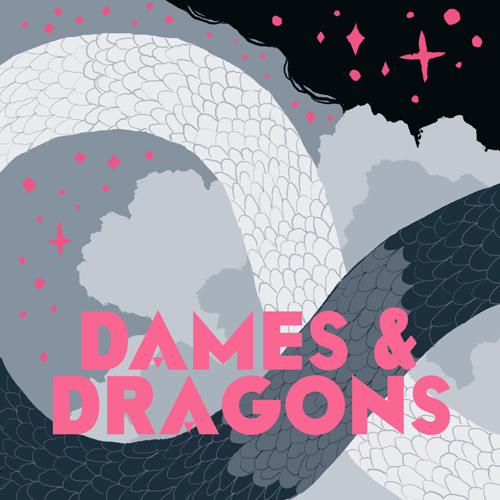 Users who like Dames and Dragons Promo 1: "There Has To Be A Better Way!" Users who reposted Dames and Dragons Promo 1: "There Has To Be A Better Way!" Playlists containing Dames and Dragons Promo 1: "There Has To Be A Better Way!" More tracks like Dames and Dragons Promo 1: "There Has To Be A Better Way!"